Our product range includes a wide range of titanium bright bars, inconel pipes and tubes, inconel 601 pipes & tubes and inconel pipe erw pipe. 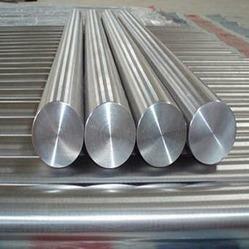 We are one of the trusted names in the market to offer a highly durable range of Titanium Bright Bar. Entire range of offered products is sturdy in construction and is technically advanced. To maintain industry defined quality parameters, these products are manufactured from quality proven components and cutting-edge technology. We ensure to deliver fully tested products at leading market price within promised time frame. 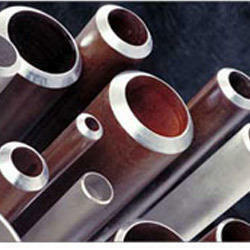 We are reckoned as major entity engaged in supplying high quality Inconel Pipes and Tubes. These pipes are fabricated from a nickel based super alloys that is known for its toughness in high pressure environments, such as applications of power and process industries. 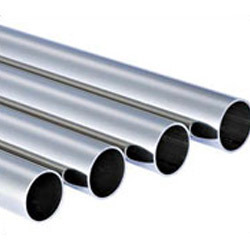 We offer a complete range of pipes and tubes that have strongest capabilities and can be availed from us in various grades and application specific radius. 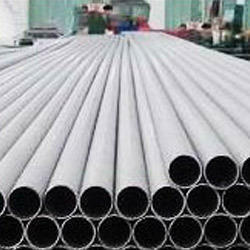 By means of the diligent professionals, we are involved in supplying new generation Inconel Pipe ERW Pipe. We have a complete range of electric resistance welded pipes fabricated from quality approved inconel alloys, which is best suited for engineering and scaffolding applications. The offered ERW pipes are available in 15 NB TO 400 NB range and can be ordered from us ASTM, ASME and SB compliant fabrication. Looking for Inconel Pipes ?